Jon Stewart announced to his audience yesterday that he plans on retiring from The Daily Show later this year. Stewart has been the host and executive producer for the show since 1999, providing comedic, and a sometimes somber commentary on the news industry. 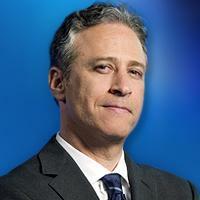 Make sure to follow The Daily Show on Twitter and Facebook, and enjoy Stewart’s witty coverage.